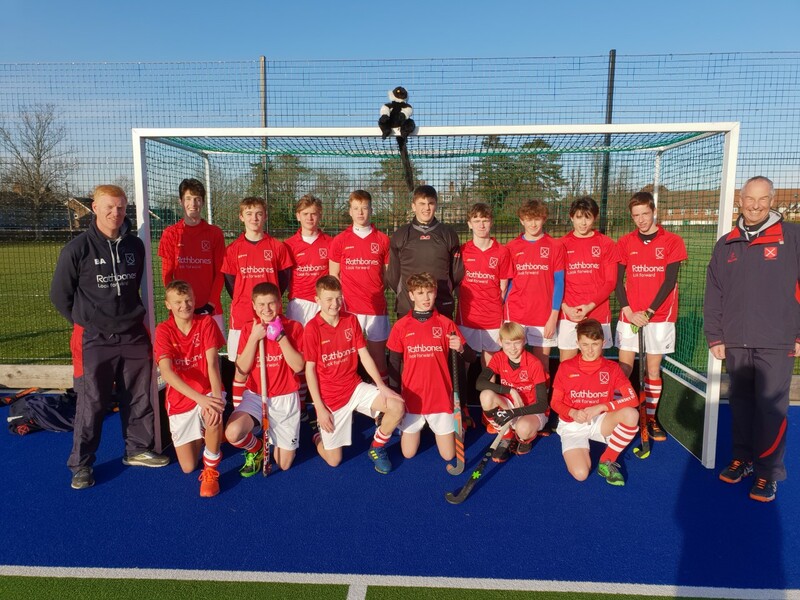 Jersey Hockey’s Boys U16s came top of Division 8 with four wins out of their five matches, including a double-header InterInsular win away over Guernsey in January. The Sarnians were the only team that could catch Jersey following their disrupted travel in February but in matches in the UK last weekend the greens were not ale to obtain the results needed and Jersey have finished top of the Division. The boys have been invited to the UK in early April to compete to be Area Champions for 2018/2019.